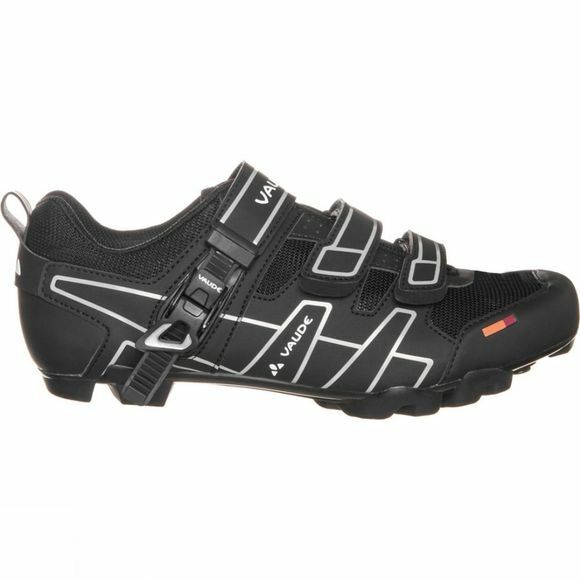 The Exire Advanced RC Cycling Shoe from VauDe is designed for fast, technical riding on any terrain. The stiff sole ensures perfect power transfer to the pedal. The robust ratchet closure mechanism provides fast, fine-tuning. High quality performance materials guarantee good breathability, fast drying and long-lasting durability. Compatible with all current MTB clipless pedal systems.